Hi everyone! 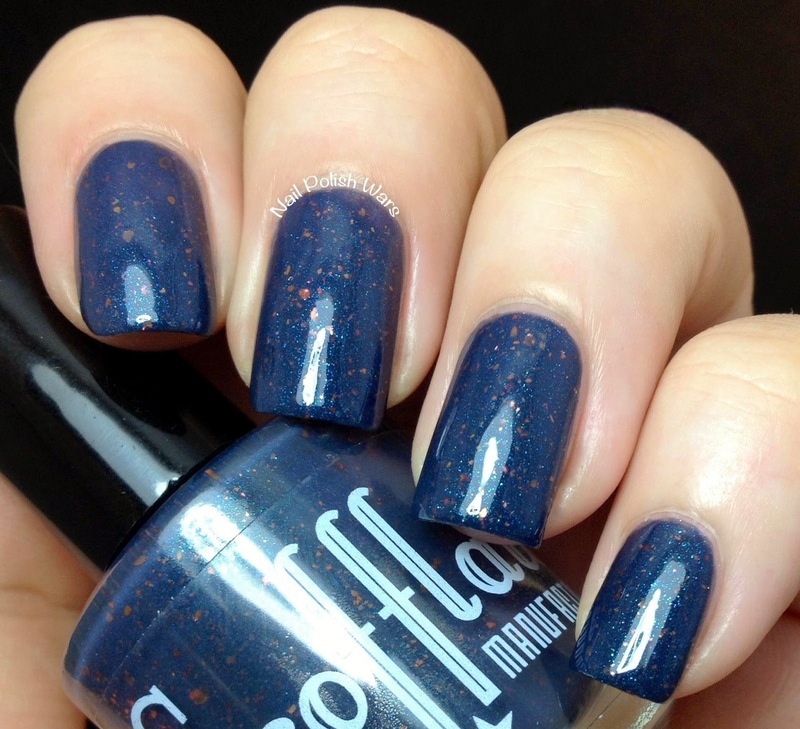 I have an awesome new Scofflaw Nail Varnish shade for you today that will be available on the 11th of this month! 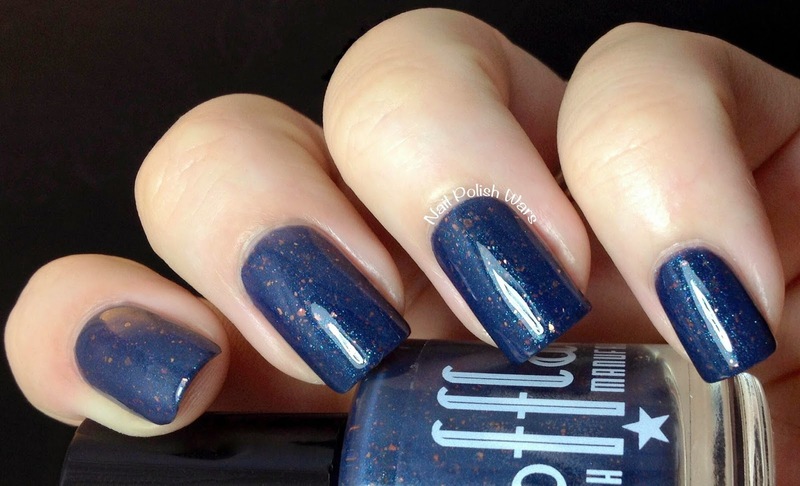 Love Letter to Ziggy Pop is a medium smokey cobalt blue with copper flakes and a glass fleck blue shimmer. The formula was smooth and easy to apply. 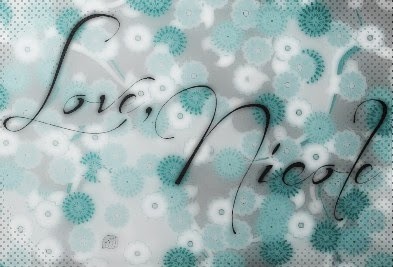 Shown is two coats of Love Letter to Ziggy Pop. I am absolutely crazy about this shade! It has such awesome depth to it! The shimmer really makes it pop, and the copper flakes add such a great touch! 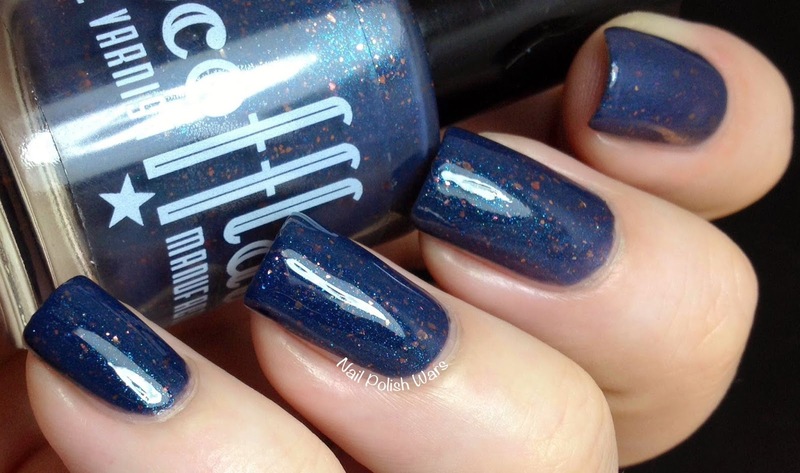 You can find Love Letter to Ziggy Pop and other awesome Scofflaw Nail Varnish shades at their storefront here, and be sure to check them out on Facebook for all of their latest updates! That's a nice color. Great swatch and review of it. OMG that color is insanely gorgeous! Is this a new brand? I've never heard of it. So pretty, and ticked at myself that I missed the restock!